This Electric 16 Egg Boiler, Poacher, Omelette Maker & Steam Cooker from Voche allows you to make perfect eggs every time! It avoids the problem of messy, hard to clean pans and cooks your eggs to perfection every time. 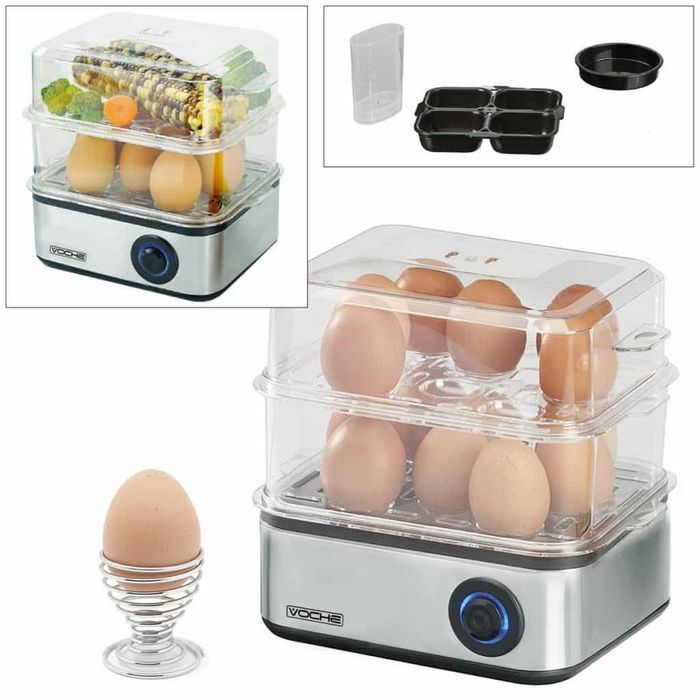 It will boil up to 16 eggs at a time, ideal for large families, hotels, cafes, B&Bs etc. What do you think of this Tooltime deal?